This time of year is upon us with scary things and costumes. You know what we are talking about. Yes, it is about Halloween. It’s the time for pumpkin lattes, haunted rides, and various other scary stuff out there. You may be wondering for best Halloween costume ideas for the upcoming festival. Since the time has arrived, we present to you some of the favorite movies which have stuff about Halloween and spooky things. Mentioned below are our list of few movies that you definitely watch and even get inspired by them when you have to dress this festival. This astonishing piece of art is a movie about a young boy who has found a witches’ convention with the head witch being played by Anjelica Huston. However, this flick is not a great movie for little children. With shining Hollywood stars like Nicole Kidman along with Sandra Bullock, this movie is about two sisters born into art of witchcraft but don’t have any inclination towards it. But the destiny plays it part as one of the boyfriends die and they try their best to resurrect him. 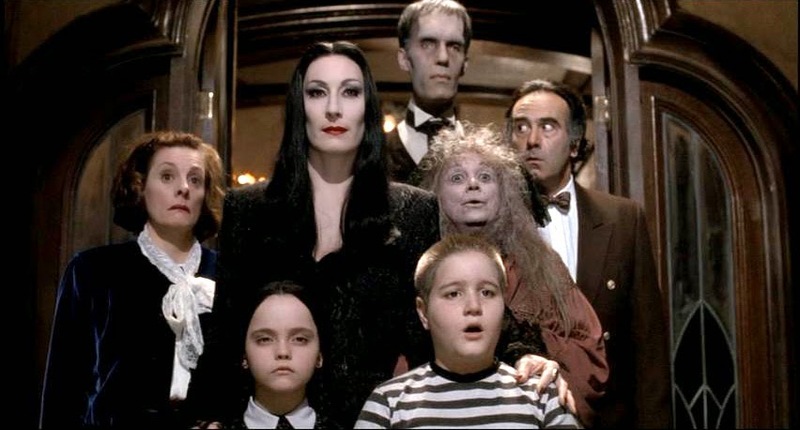 Who can miss the much famed Addam’s family who became a sensation back in the days? This creepy family is among the great spooky films ever made in the Hollywood. Even its cartoon series was nothing short of brilliance. When it comes to Disney Channel’s movie on Halloween, names aptly as “Halloweentown” which will definitely provide you the goosebumps with its Halloween connection. It is about Marnie Piper who finds that her grandmother along with her mother are witches and she tries her best to save their town from the villain Kalabar. When it comes to movies directed by legendary Director, Tim Burton, you cannot miss but witness a great flick. This movie will take you on a roller coaster of adventures and Halloween stuffs where Michael Keaton portrays as a dead spirit in this great comedy flick. 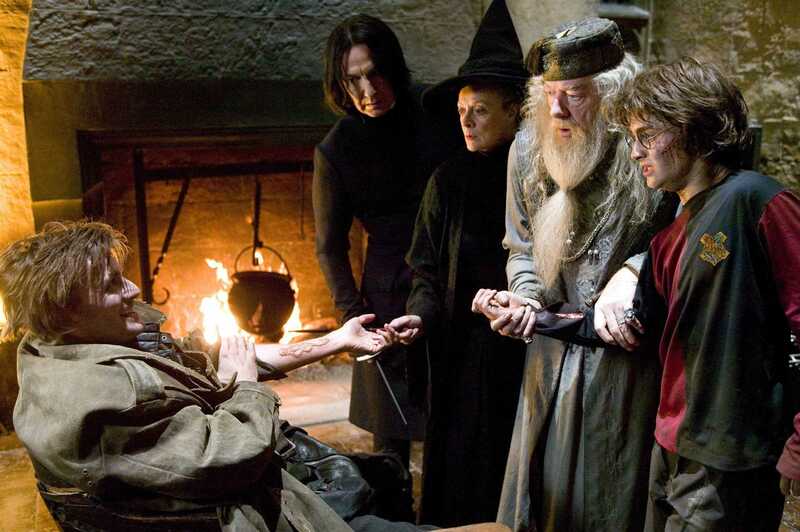 Who can miss the iconic books and movies based on wizardry and magic, the famous “Harry Potter” series? You can draw inspiration from this series and dress as your favorite characters who can be Harry Potter, Professor Snape, or even Ron Weasley. If we are talking about magic and comedy, we can’t miss out Hillary Duff’s enchanting flick the “Casper Meets Wendy”. Hillary plays a role of a witch who gets introduced to a ghost named Casper and the fun begins with this. In case you are looking for a best movie based on spirits, witches, and magic, the top choice will be this movie at any time. 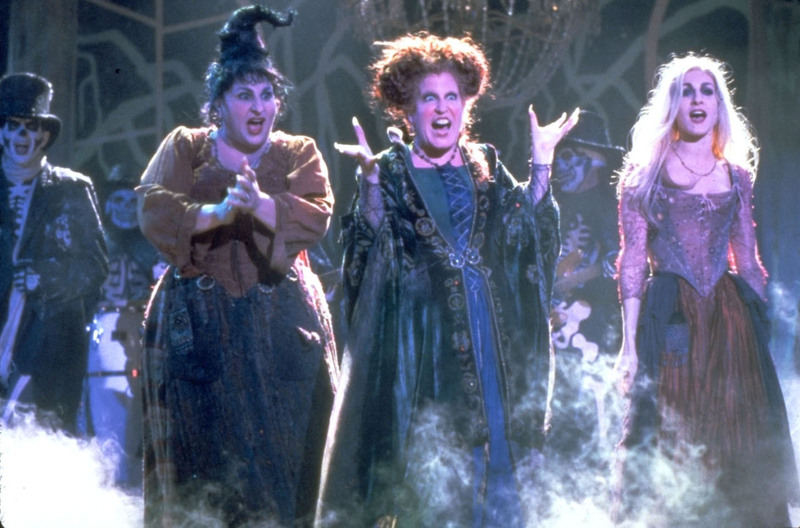 It is about three witches who are called as Sanderson sisters. They cause chaos and havoc in the town named Salem. With this, we end our list of top movies that you should watch this festival season. You can also pick your favorite character from these flicks and dress like the character in occasion of Halloween. Do let us know about your favorite movies similar to those mentioned in our list. Also, share your ideas for Halloween costumes which might be a great suggestion for the readers. Also, don’t forget to mention your views and comments on this article in the section below. We are eagerly waiting to see your response and await suggestions so that we can come up with more articles that you may find alluring. Having said that, have a great festival and wish you a memorable Halloween.